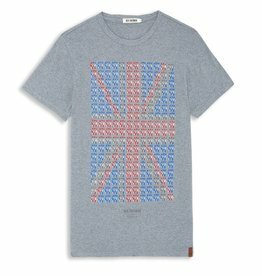 T-Shirt mit Rundhalsausschnitt, Baumwolle 140g/m2, mit Zielscheiben- Motif vorne in der Mitte. 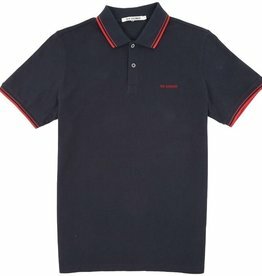 Mit geripptem Ausschnitt und geradem Saumabschluss. 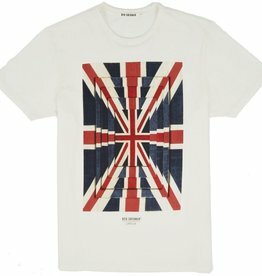 Ben Sherman Logo hinten am Hals. 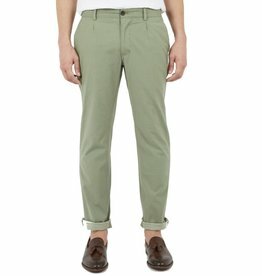 Our lightweight Laundered chambray trouser provides a sartorial solution to warm weather dress codes. 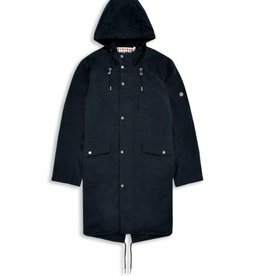 Features two jetted rear pockets, tab branding and a simple zip fly. 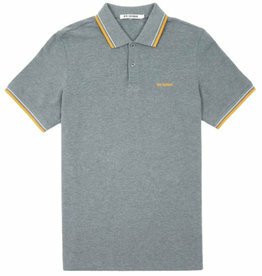 Tonal colour fabric on the turn-up creates a touch of subtle flair. 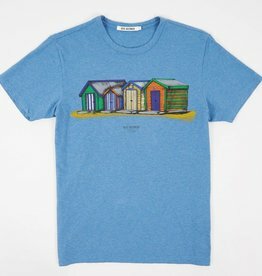 Our Beach huts t- shirt features an eye-catching hand- drawn print. 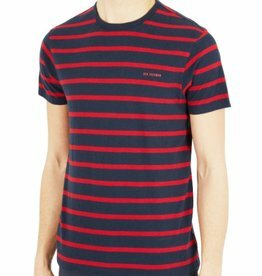 The high summer beach hut motif and lightweight cotton construction makes for an essential seasonal basic. 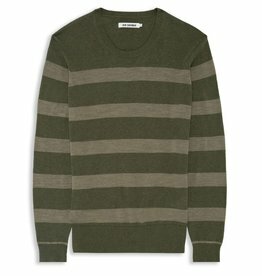 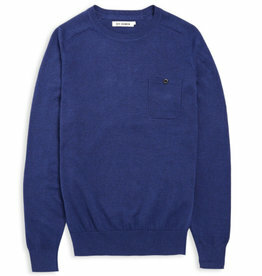 Also features a simple crew neck and centred Ben Sherman logo. 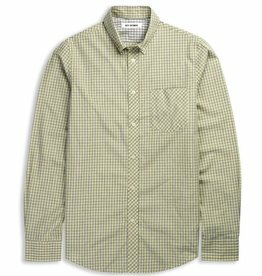 For a signature taste of refreshed Ben Sherman heritage look no further than our Mini mod check shirt. 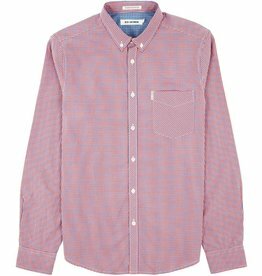 Featuring our tab branded left chest pocket and one finger button down collar this is a stylish staple to add to your wardrobe. 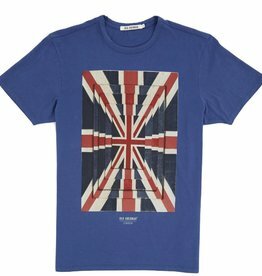 Our Union optic print t- shirt takes the classic flag design and injects fresh visual interest. 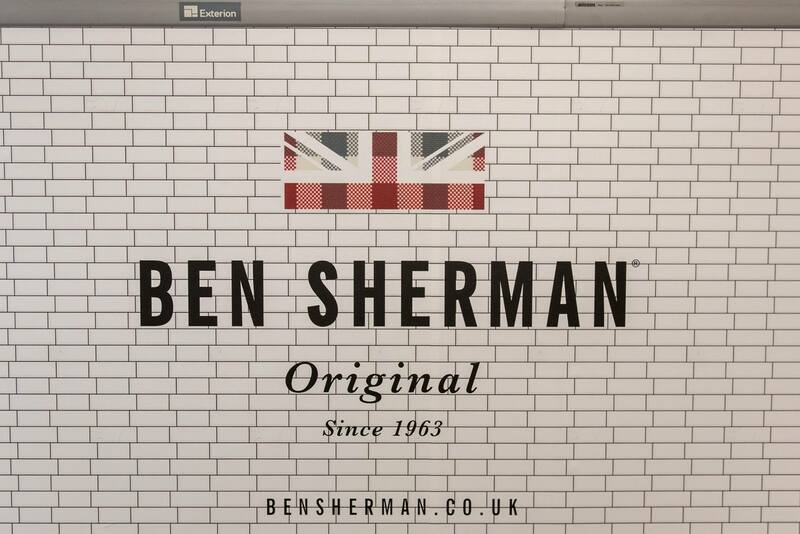 The Ben Sherman logo is subtly introduced underneath the main graphic. 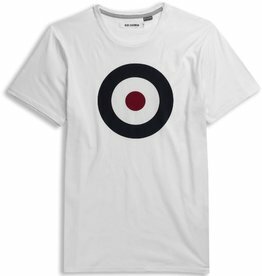 Features a crew neck and a soft cotton construction. 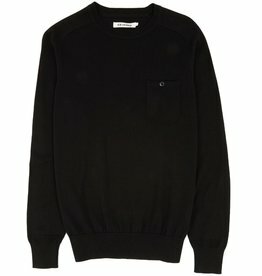 A staple sweat that features a button-fastened chest pocket and raglan-style saddle sleeve construction. 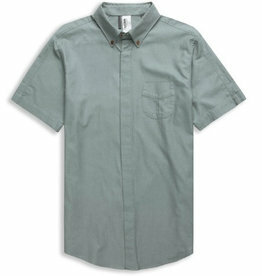 Finished with a snug ribbed hem and cuffs for comfort. 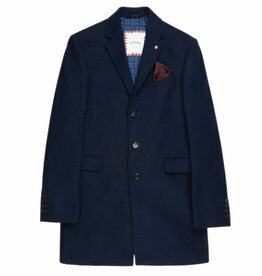 Ideal layered under a lightweight jacket. 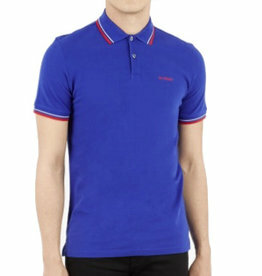 With a clean, contemporary update on Ben Sherman's classic Romford we offer the new pique polo. 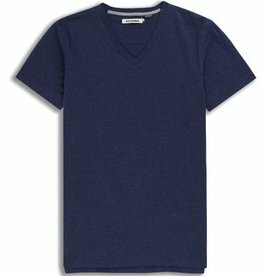 With new block font chest branding this everyday basic features a flat knit collar and cuff with contrast colour tipping.